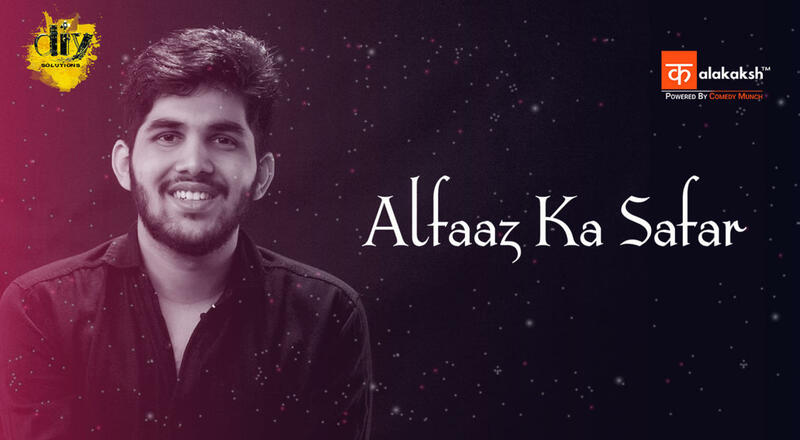 Catch poet and storyteller Yahya Bootwala's first multi city tour, "Alfaaz Ka Safar ". Be prepared to go on a ride of emotions as he takes you through stories of love and life in his signature magical way. Five local artists will also perform with him in every city - if you'd like to perform, send your entry via email to talent@comedymunch.com.